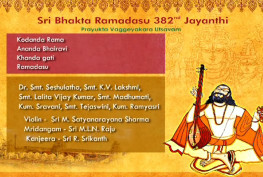 Every year, the Ramadasu Jayanthi (uthsavam) falls on Purvabhadra Nakshatram Pushya Masam. 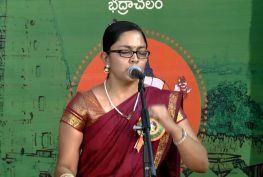 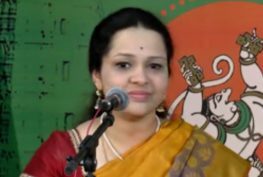 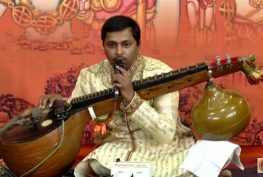 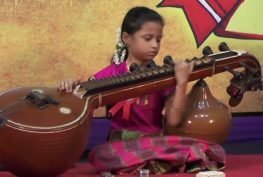 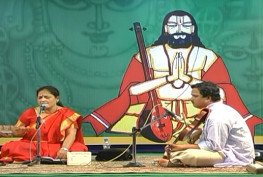 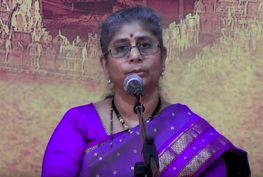 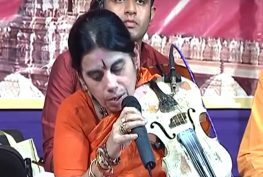 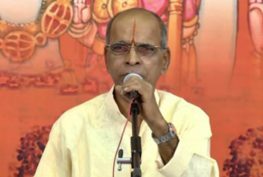 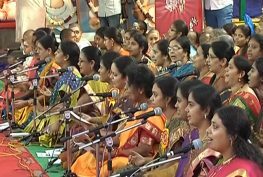 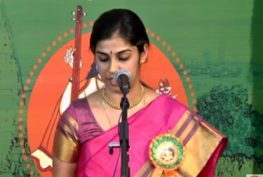 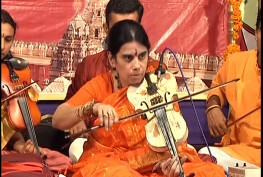 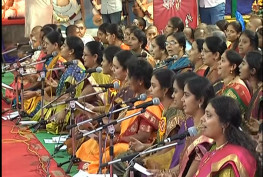 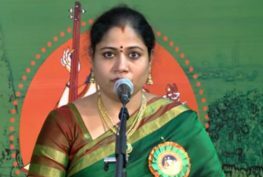 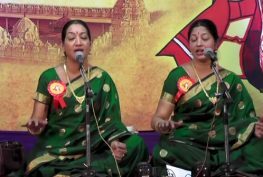 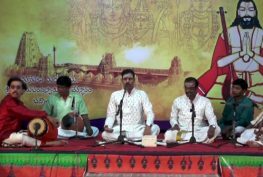 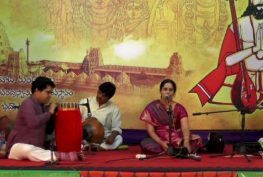 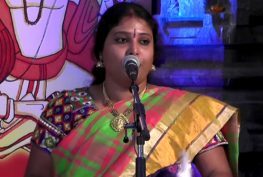 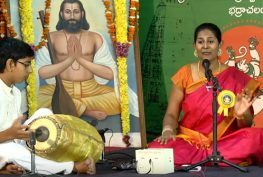 It was a cherished dream of Sangeetha Kalanidhi Nedunuri garu to observe a festival in the memory of Saintly composer Ramadasu on this day at Bhadrachalam. 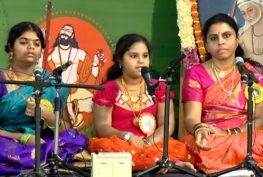 It all started off nine years ago in a very simple celebration which has now turned into a National event which spans for two days attracting enthusiastic participants all over the country with the numbers increasing every year! 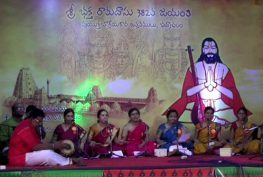 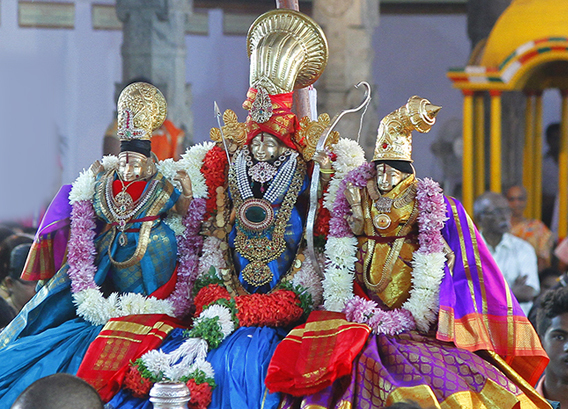 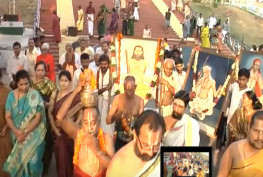 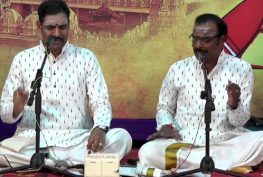 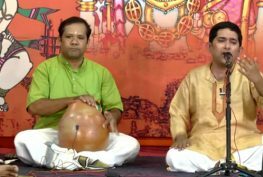 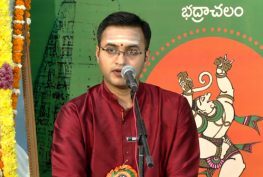 The celebration began in the name of Bhadrachala Ramadasu Jayanthi Uthsavam and for the past five years the Uthsavam is being conducted in the name of Ramadasu Jayanthi Prayuktha Vaggeyakara Uthsavam wherein the focus is on performing the Telugu musical trinities’ (Annamacharya, Ramadasu, and Thyagaraju) compositions (The ART Festival). 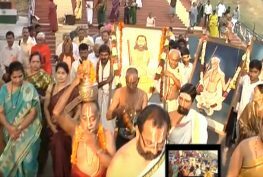 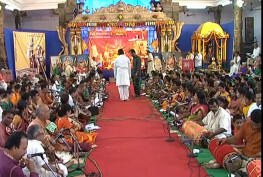 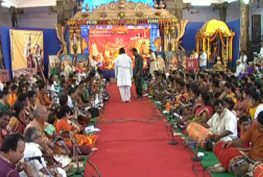 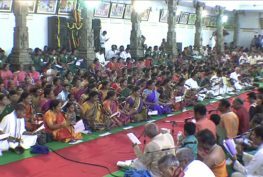 The Alivelumanga Sarvaiah Charitable Trust along with the co-operation of Sri Seetharamachandraswamy Devasthanam, Bhadrachalam, television partners SVBC channel and Malladi family and the efforts of many others plays a key role in making the event a huge success every year. 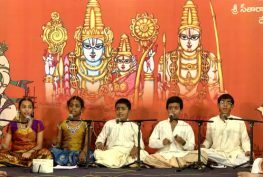 Every year, the trust makes an effort to ensure every aspiring artist gets a chance to perform on stage. 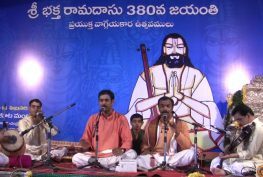 However, due to the limited availability of time and the endless number of worthy artists who are willing to perform with us, it becomes a herculean task to provide everyone an opportunity in the ART festival.